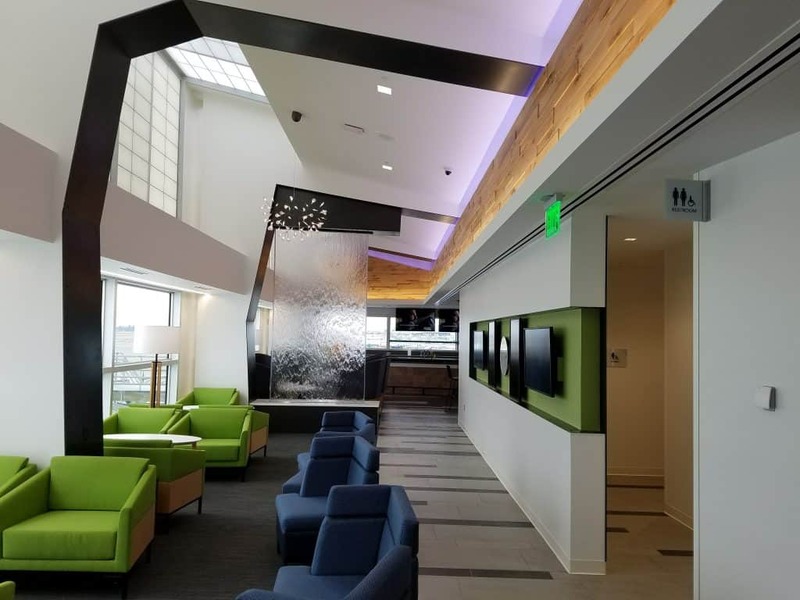 Recently the Alaska Lounges in Seattle stopped accepting guests using a Priority Pass. I wrote about my plan to purchase an Alaska Lounge Membership later this year. 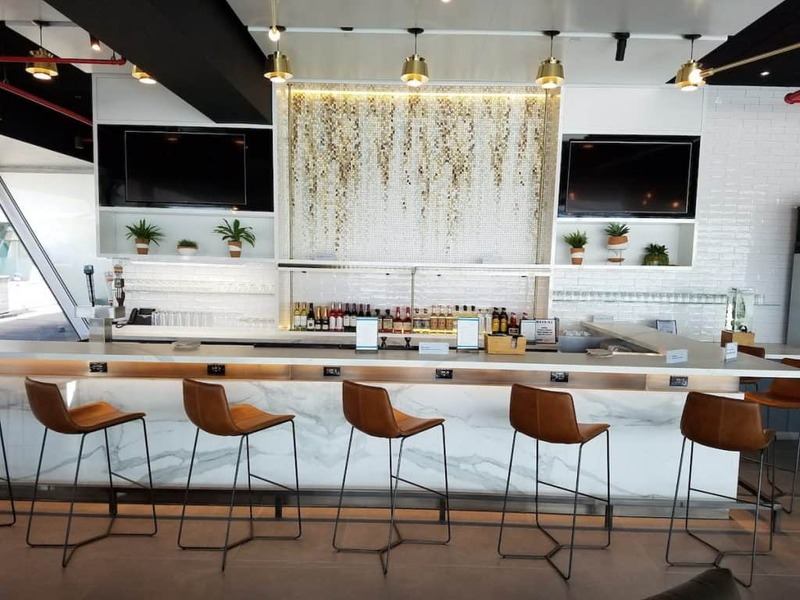 After a trial run at the JFK Lounge, Alaska started a promotion where Bank of America Alaska Airlines Visa Signature cardholders can purchase a day pass for $25. A day pass is valid for use at any one of the Alaska Lounge locations. A day pass is valid for 24 hours from the time of purchase. A day pass must be used in conjunction with same-day, ticketed air travel on any airline. Alaska Lounge access and the sale of day passes may be limited due to capacity restrictions. Children 2 years of age or younger can accompany an adult at no charge; children over 2 years old require a day pass. A day pass truly is a day (24-hour) pass, meaning that you can use it multiple times within a 24 hour period. The other piece of info that came out with this news is that the price of a day pass is now going up to a regular price of $50. Previously the cost was $45. 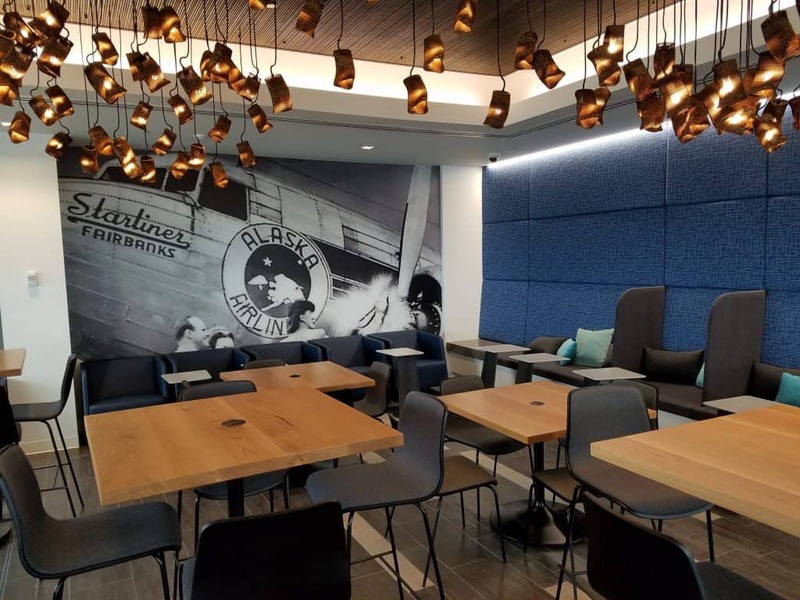 While I wouldn’t fork over $50 for a day pass, $25 is much more enticing if I had a long layover — especially at one of their newer lounges like Seattle Concourse C or JFK. This promotion is on through February 28, 2019.